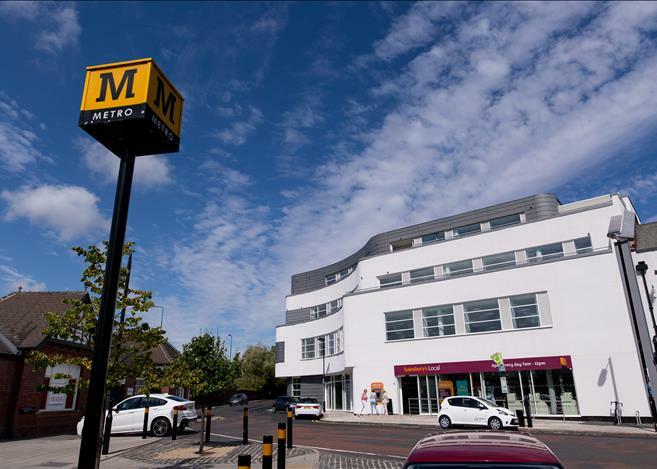 This project involved the construction of an office and retail development on the site of the former Jesmond Picture House in Newcastle. 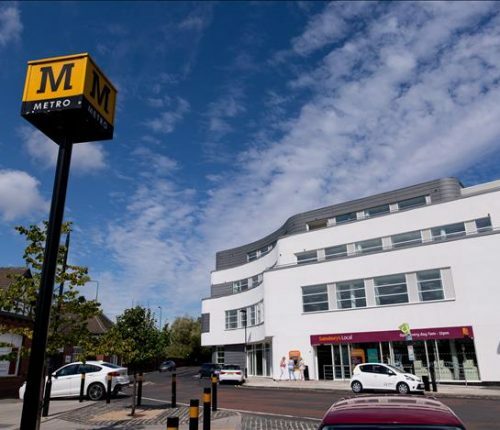 Located next to the Lonsdale Public House, just across the road from the busy Jesmond Metro Station and set in a dense residential area. The four storey project required strict logistical controls for material deliveries to avoid disturbance to residents and Metro users. 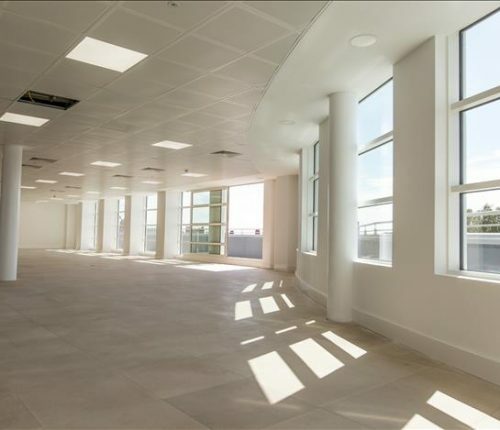 The ground floor is occupied by a Sainsbury’s convenience store and the office element provides over 2,000 m2 of high quality workspace. Two outside terrace areas have been created on two of the three floors giving it an art deco look, paying homage to the old cinema. The curved facade is rendered and a plant room has been provided within the basement under the ground floor retail level. It is a structural steel framed building with pre-fabricated pre-cast concrete floor panels and piled foundations. Under-pinning of the Londsdale Public House was required along with stabilisation to the gable wall before construction commenced. 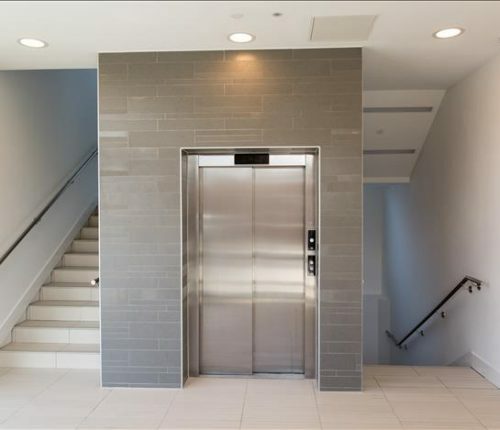 Internally the offices have raised access flooring, reception areas and lifts to each level, with high quality finishes and high efficiency active chilled beam comfort cooling. High efficiency heating was provided utilising an ultra-high efficiency boiler with low Nix emissions and a solar heated hot water heating system to minimise hot water energy consumption. A rainwater reclamation system was installed serving all WCs which will reduce water consumption and a high efficiency lighting system with T5 lamp technology and PIR control added to the buildings green credentials. The project was completed in December 2015.